Health care in B.C. prisons is the responsibility of the Ministry of Public Safety. But in October, the Ministry of Health takes over the job. According to Dr. Peg Robertson, the plan should result in better health for prisoners, which is subsequently better for society. In October of this year, health care for prisoners in British Columbia will be provided by the provincial Ministry of Health - it's a move welcomed by physician Peg Robertson, who argues better health for prisoners benefits broader society. A plan set to launch this fall will see inmates in BC prisons receive the same level of health care as civilians do. According to Dr. Peg Robertson, it is an important step in getting B.C. prisoners the same standard of healthcare as other citizens. "We know that prison health is public health. 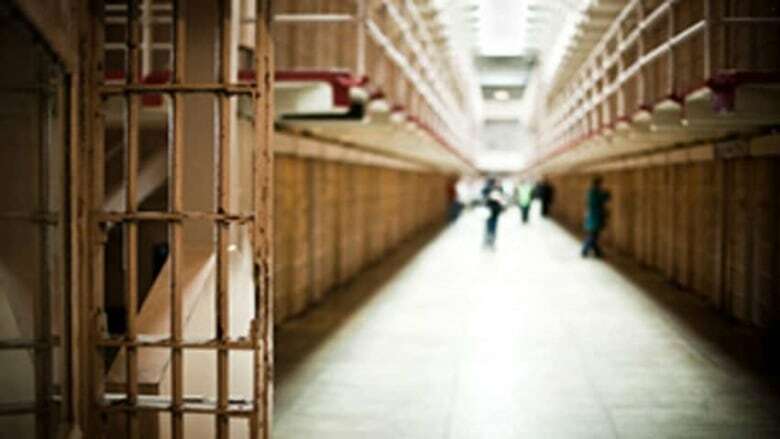 The healthier the inmates are, the healthier society as a whole is," said Robertson, who works as a physician at the Vancouver Island Regional Correctional Centre. In October, the B.C. Ministry of Health will take over inmate health care from the B.C. Ministry of Public Safety. The move affects approximately 2,600 adult inmates at 10 provincial correctional facilities. B.C. joins Alberta and Nova Scotia as the only provinces to make such a change within its prison systems. Provincial prison healthcare isn't typically under the ministry of health because prisons are a security issue and are therefore the responsibility of public safety. But research from Alberta and Nova Scotia shows that, when the responsibility is left to healthcare ministries, it benefits both the inmates and the broader community. "Most inmates get released back to their communities and vie for the same resources that other citizens do. The healthier they are in prison the better." Robertson said. There's a growing body of evidence about what makes us healthy, Robertson said. But there's also evidence showing that inmates are disproportionately ill compared to the rest of the population. Robertson said she understands that civilians, some of whom can't find a family doctor, might not see this issue as a priority. But evidence from Nova Scotia shows otherwise. "It's going to improve public health. There will be better screening for HIV, TB, Hepatitis and especially sexually transmitted diseases in prison. They're not going to be coming back into your community," she said. Robertson knows of where she speaks. One initiative at a prison she worked at saw inmates attempt to reduce their waist sizes to below size 40, which is a benchmark for good cardiovascular health. The campaign resulted in greater awareness of cardiovascular health and the risks associated with it. It made a huge impact on blood pressures and the need for medications, Robertson said. "I don't have statistics for heart attacks, but it makes sense that by reducing blood pressures and weight and improving health and lipid profiles we were improving the overall health of the inmates who had no idea and no motivation to change things until we started a small campaign." Federal prisons haven't followed suit yet, though Robertson thinks they should.